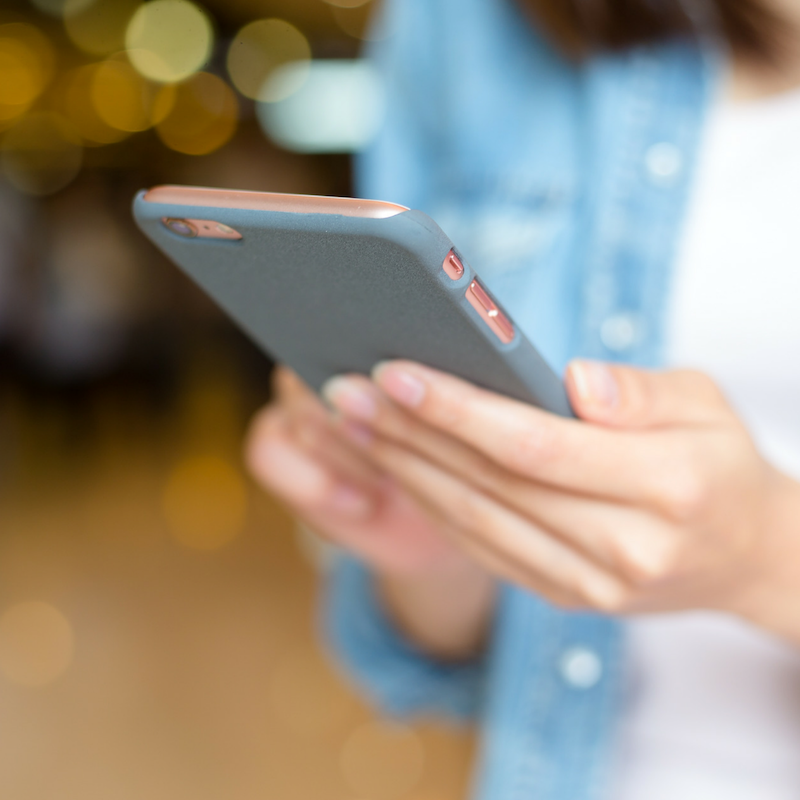 There are a handful of ways to interact with customers, but in an industry that demands quick responses, text messaging leads the way as the preferred way to communicate with customers. According to Twilio, 9 out of 10 consumers would like to communicate with businesses and brands using text messages. Over 80% of American adults text, making it the most common cell phone activity. Only 48% of businesses, however, are currently equipped to handle any form of messaging (Twilio). As the preferred way to communicate, your shop needs to take advantage of text messaging as the main form of interaction with your customers. Text messages are meant to be short and concise—and with the average person looking at their phone more than 80 times-a-day, people are constantly checking their messages. 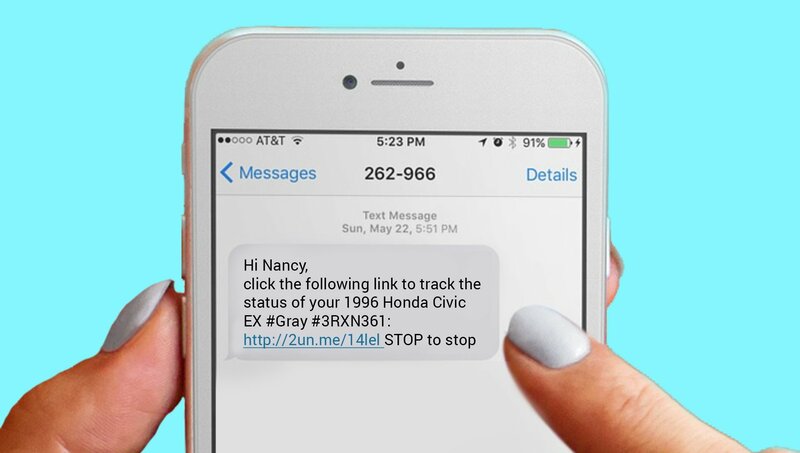 Text messages have a 99% open rate (SinglePoint) and an average response time of 90 seconds (CTIA), meaning shops can inform customers of the status of their vehicle without demanding too much of their time. It's also important to look at how your shop makes money. Most likely, your shop has an hourly rate for services. Imagine if you could cut down customer communication to service more vehicles in a day. Phone calls are missed and customers don't always check their voicemails or have the ability to respond right away. If you are waiting on service approvals, that's a missed opportunity to get another vehicle in the bay. Time is money, so speed up response times and become more efficient in your day-to-day. Vehicles are essential to every day life. They can be used for work, errands, emergencies, or trips—so, planning to be without a vehicle is already an inconvenience. Oftentimes, customers choose to drop off their vehicles and carry on with their day, making it difficult to answer a phone call. 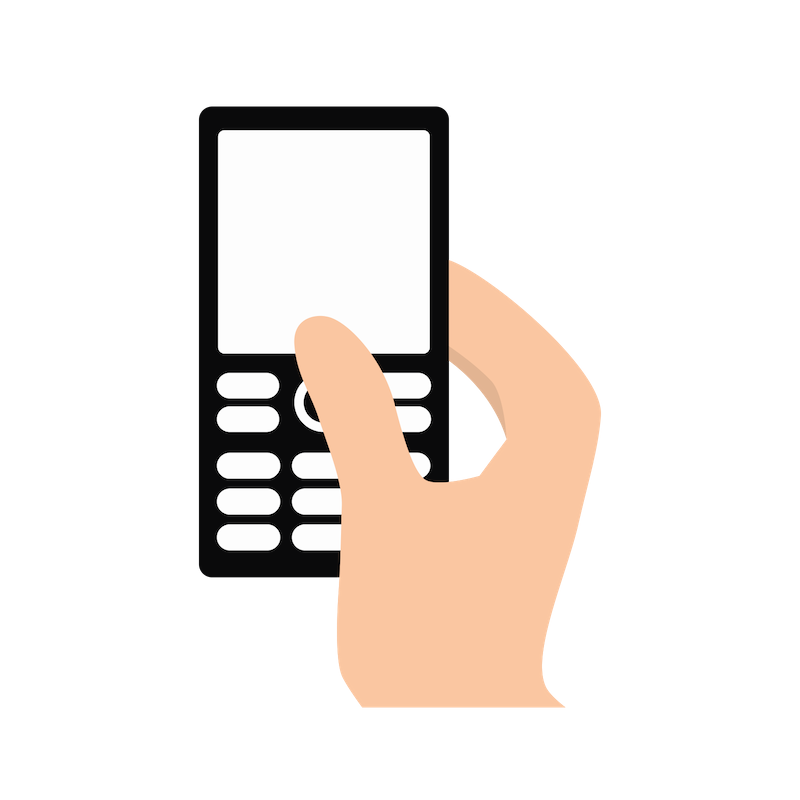 Text messages are a less intrusive interruption to their daily routine and have a 10x quicker response time than calls (TextRequest). Learn more about how your auto repair shop can prioritize convenience for your customers. With technology, like BOLT ON's Message Manager, shops can eliminate the need for countless unanswered calls. This software enables immediate notification via a customer’s cell phone for authorization of work, or to let customers know that their car is ready for pickup. Not only does this save the shop time, it helps to increase efficiency and solve a core communication problem all shops face. By adding your customer’s cell phone number to your management system, your team can communicate directly with your customers. No need to give out personal numbers! Have you ever hung up the phone and immediately forgot important parts of the conversation? Text messaging allows the customer and the shop to have a complete record of all things discussed. This eliminates any miscommunications that could arise from the moment the vehicle pulls into your lot to the time your customer waves goodbye. Could this be beneficial to your shop? See how other shops are winning with text messaging. Not all customers will prefer text messaging. Some enjoy a quick phone call that cuts right to the chase. Either way, customers expect quality work without the stress. The shops that are putting their customers preferences first are winning their business. The ease of texting will not only resonate better with a majority of your clientele, but it will increase the efficiency of your shop.